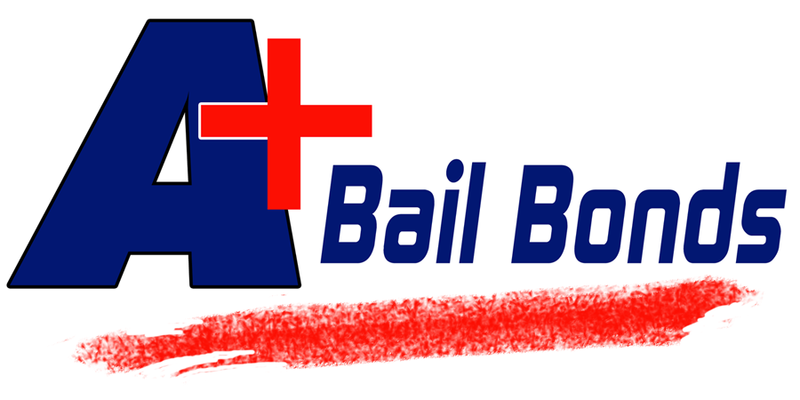 Need help with Bail Bonds in Cleveland, OH? Cuyahoga County, Cleveland Ohio is a beautiful place with great people but, sometimes bad things happen. We’re here for you! 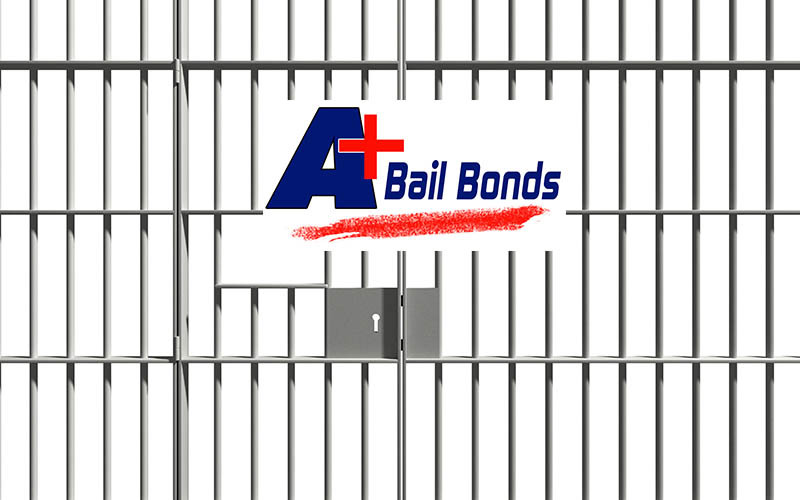 A+ Bail Bonds specializes in quick, affordable, professional and easy Cleveland Ohio Bail Bonds services. Don’t let the confusion of the judicial system intimidate you and your loved ones. With our Professional, experienced and licensed Cleveland Ohio Bail Agents on your side, you are sure to be reunited with your loved one(s) quickly. Our Bail Agents are ready to assist you and make sure that the Bail Bonds Process goes seamless. Don’t sit around waiting for answers, Call Us! What if I don’t post the Cleveland Ohio Bail Bond? When a person is arrested in Cleveland and being accused of a crime, he/she is considered innocent until proven guilty before the court. This affords the person a Constitutional Right to be freed from the Jail system by means of a Bail Bond while their case is in the process of being heard. Being freed of the Jail system allows the accused to prepare themselves with proper legal representation and carryout their usual living related responsibilities, something that can’t be done or, is very difficult to do from within the confines of the Jail System. Posting a Bail Bond will better the chances of having a positive outcome for the case. Can I post the Cleveland Ohio Bail Bond without a Cleveland Ohio Bail Agent? Yes, if you have the full amount of the Bail Bond. If the accused persons Bail is set at $100,000.00 for example, you can bring $100,000.00 to the Court and post the Bail Bond without using a Bail Agent. This process is great for people that have that kind of money lying around. For the average person, using a Bail Agent is the only and most affordable way to afford posting a Bail Bond. For only a small percentage of the entire Bail Amount, the Bail Agent will be able to get your loved one(s) home where they belong.